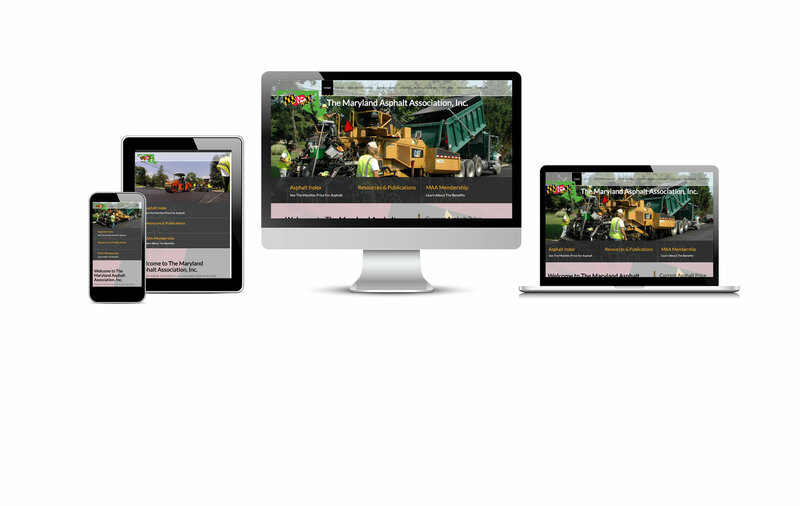 There is an asphalt index page within Maryland Asphalt Association, Inc.’s website that has really cool features. For starters, the graph on that page is interactive with a hovering mouse pointer. Site visitors can see any price for any point in time on the graph in a pop up window. There is a Google doc Maryland Asphalt Association has access to that automatically updates the graph with a new price and date. This way, they can easily keep the monthly prices up to date for site visitors.